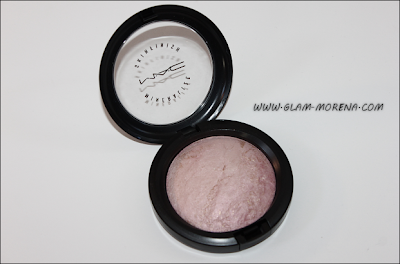 Glam Morena: MAC Apres Chic Collection. 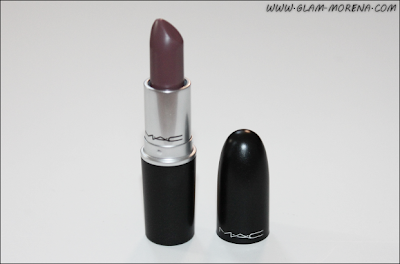 Another collection MAC released in December was the Apres Chic Collection. 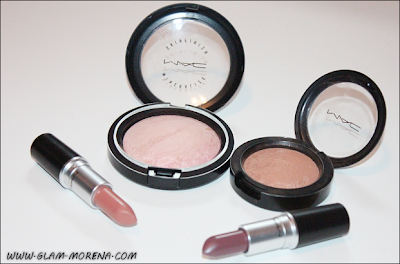 This collection included mineralize blushes, mineralize skinfinishes, mineralize lip balms, lipsticks, and much more. 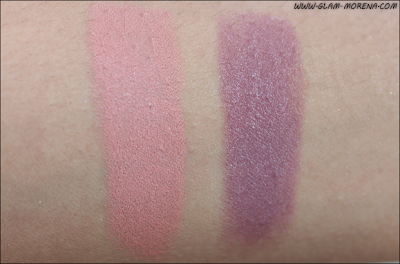 Also included in this collection were the repromotes of Porcelain Pink and Stereo Rose. 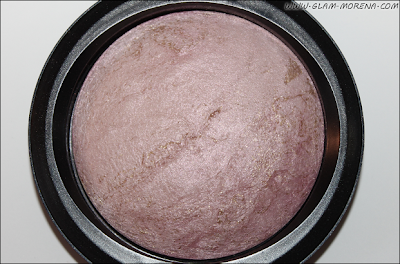 If you would like to see a swatch of Stereo Rose then be sure to click here. 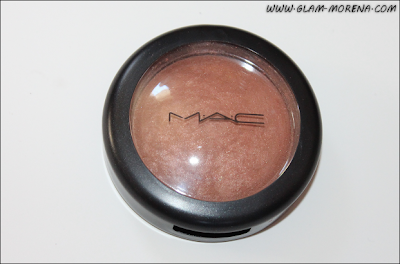 This is my MAC Apres Chic Collection haul. 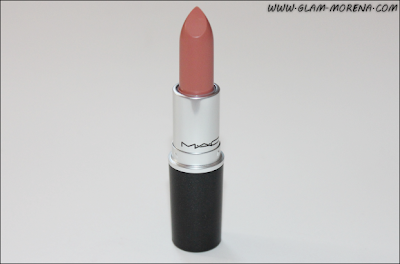 MAC Apres Chic Lipsticks in Cozy Up and Hot Chocolate. 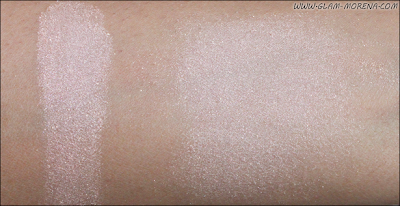 Swatch of the MAC Mineralize Skinfinish in Porcelain Pink. Please Note: It appears more pinky coral in person, but I found it hard to photograph. 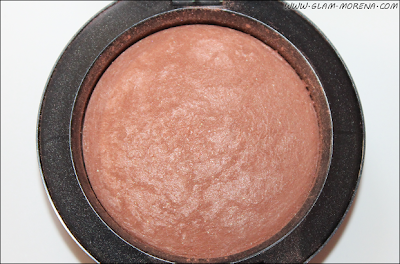 Swatch of the MAC Mineralize Blush in Alpine Bronze. 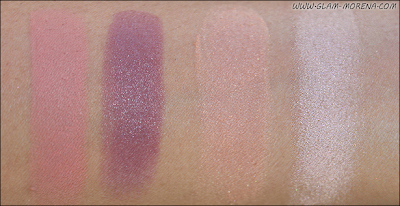 Swatches of the MAC Lipsticks in Cozy Up and Hot Chocolate. 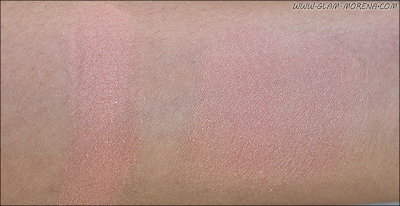 Swatches of the MAC Apres Collection all together. 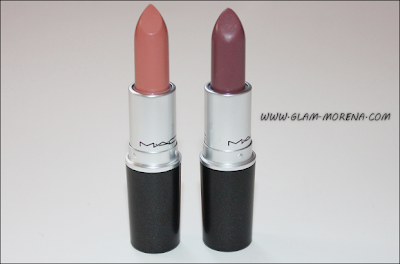 Lip swatches of the MAC Lipsticks in Cozy Up and Hot Chocolate. Did your purchase anything from the Apres Chic Collection? Favorites? Thoughts? 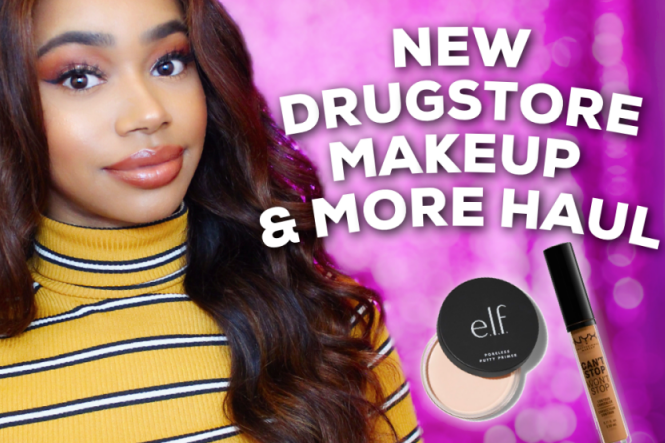 love the lip swatches, the colors look great on you! Alpine Bronze looks so pretty! 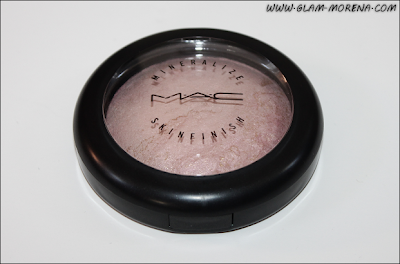 The only MSF I have is soft and gentle which is a Beautiful highlight colour!